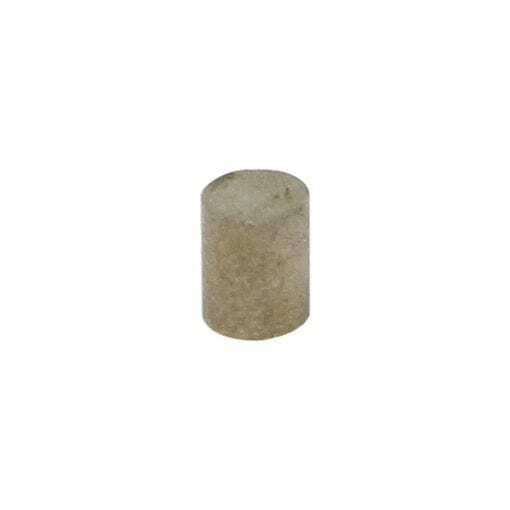 Our 4mm x 5mm Samarium Cylinder has a diameter of 4mm and is 5mm thick. Our cylinder is uncoated and is CMCO17 Grade with their magnetism running through the thickness (axially magnetised). 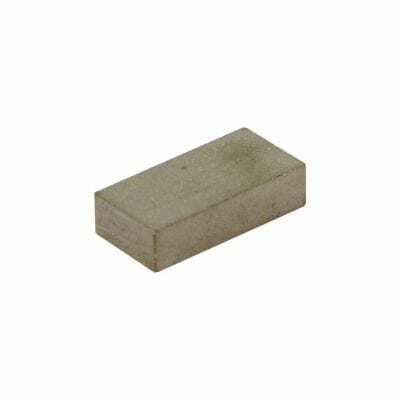 Our Samarium blocks have a high power to size ratio, being very similar to our Neodymium magnets. 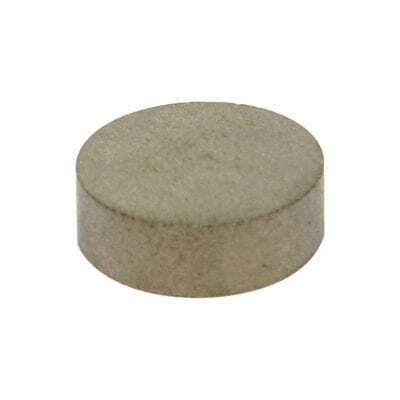 You will find that even the smallest Samarium magnet will surprise you will its pull force. Take care while handling these as they will want to join together. If you allow these to join with force they WILL shatter into small pieces. You can find Samarium magnets in a range of everyday devices such as PDA’s. Unlike its close partner Neodymium’s, Samarium magnets can hold their magnetism without any permanent loss up to 250°C making them ideal for heated environments.